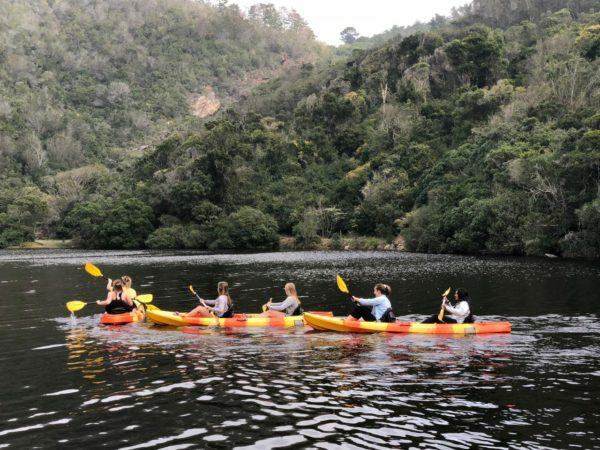 Driving into the Garden Route through the Kaaimans River gorge, and the sudden exposure for the first-time visitor to the splendour of the lush green, mostly indigenous forest and golden river no doubt is a memorable event. 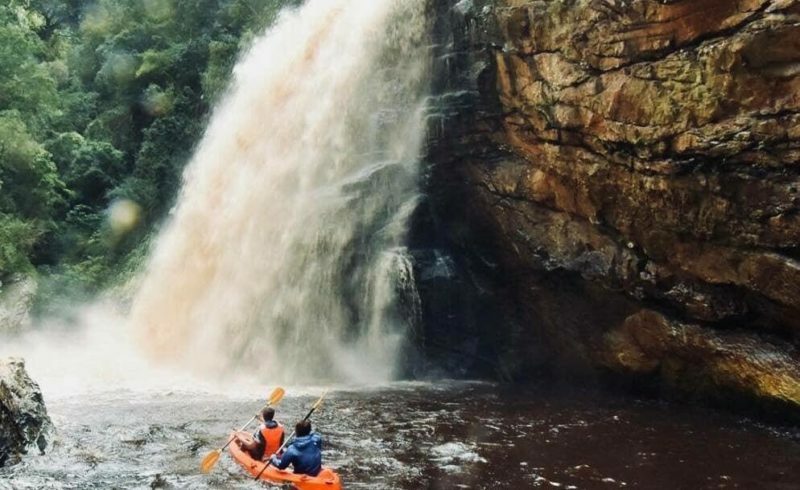 “The Touw and Kaaimans Rivers are vital to the environmental well-being of the Garden Route. 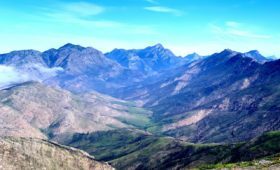 Both the Kaaimans and Touw Rivers, their respective tributaries (such as the Silver, Swart and Duiwerivier) are of national importance, not only in terms of biodiversity conservation but also because they have their origins in a strategic water source area, namely the Outeniqua Mountain range,” says Cobus Meiring of the Southern Cape Landowners Initiative (SCLI). 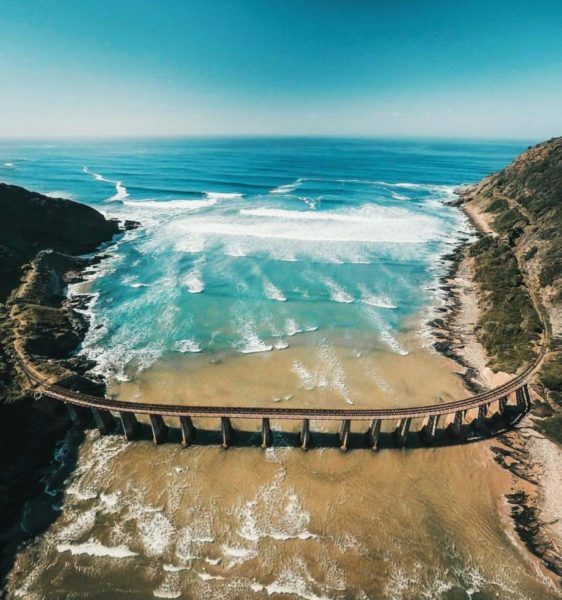 Both river systems are high-value tourist assets and form the backbone of the natural infrastructure of the Garden Route. The Touw River is a vital source of fresh water to the agricultural sector in its upper catchment, as well as the provision of potable drinking water to the villages of Wilderness, Touwsranten and Hoekwil. 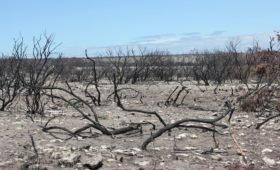 It is true that, as is the case for much of the entire Garden Route, the emergence of invasive alien plants have a detrimental effect on the health and their ability to provide fresh water to communities and to sustain life in the estuaries and wetlands on both the Kaaimans and Touw River systems. 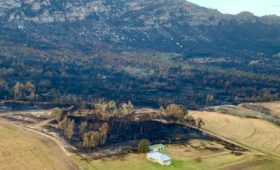 “In an effort to assist landowners to clear the respective catchments and river systems, the Table Mountain Fund and the Southern Cape Landowners Initiative (SCLI), will develop Invasive Alien Plant Control Plans on selected sections of the river systems, where maximum biodiversity benefits will be derived, and to shape conservation corridors,” says Meiring. ** The Southern Cape Landowners Initiative (SCLI) is a public platform and think tank for landowners and land managers with an interest in invasive alien plant management, water stewardship and land management. 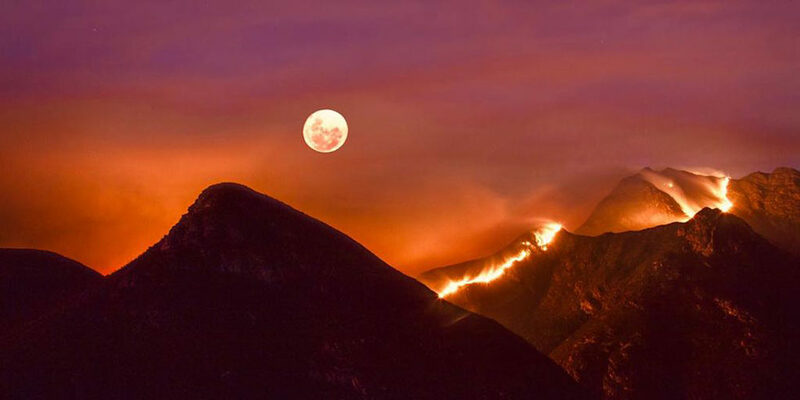 SCLI is supported by the Table Mountain Fund (TMF), a subsidiary of WWF SA. 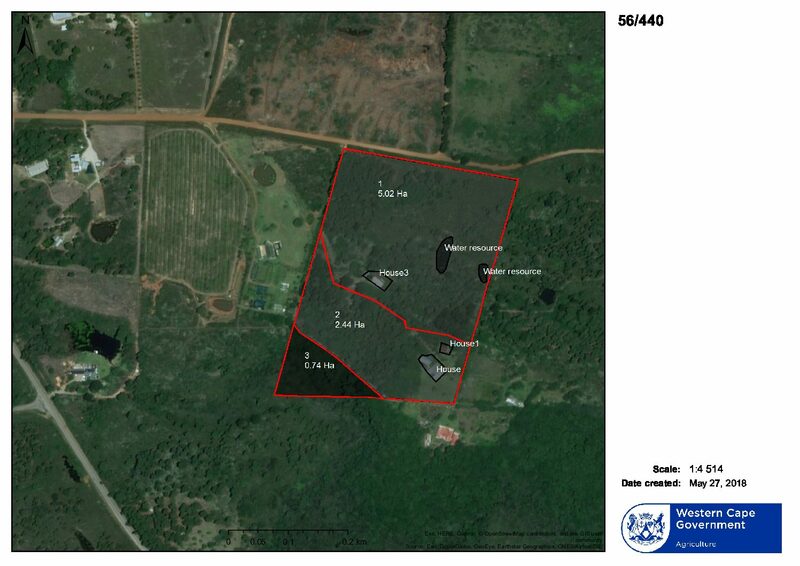 SCLI is also the Secretariat of the Garden Route Environmental Forum (GREF).